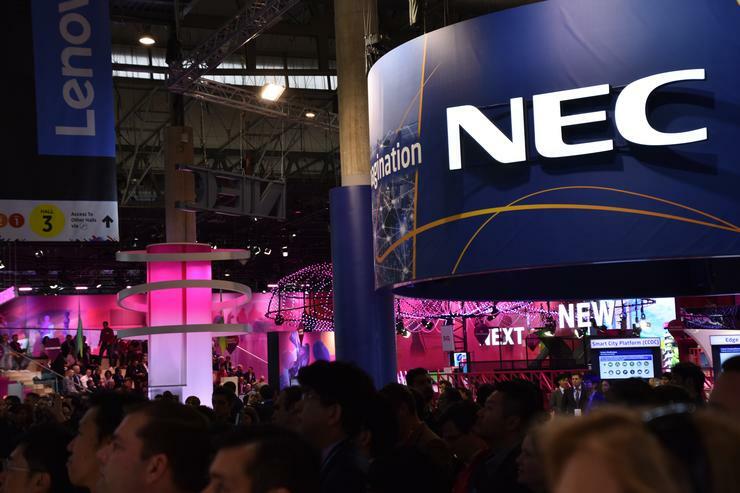 NEC Australia have demonstrated new biometric, 5G and AI-driven technologies that are expected to be incorporated into the company’s existing Smart Cities initiative at this year’s Mobile World Congress. The company also announced that it will be undertaking several 5G verification experiments alongside NTT DOCOMO 5G wireless technologies in the coming months. “In terms of the telcos, there’s going to be a couple of different components. Obviously the higher speed, users want to access it to do things - to be frank - we don’t know yet. In fact, our theme around the Mobile World Congress is that [5G] is ‘A Future Beyond Imagination’. Because the speeds are going up and the actual practical uses we don’t fully understand” he says. Gay suggests using an airborne drone as a network hub as an example. “From an operator point of view, it generates more revenue because there are more ways for devices to talk to one another,” he says. For a longer look at everything that happened at this year's Mobile World Congress in Barcelona, click here. Disclosure - Our coverage of MWC 2018 was sponsored by Intel who covered the cost of our flights and accommodation.